July has flown by and it’s time to start preparing ourselves for August! We can’t believe how fast this month went by, and ABCey Events is here to help you make the most of the last weekend in July with a list of our fave SF Weekend Events going on! 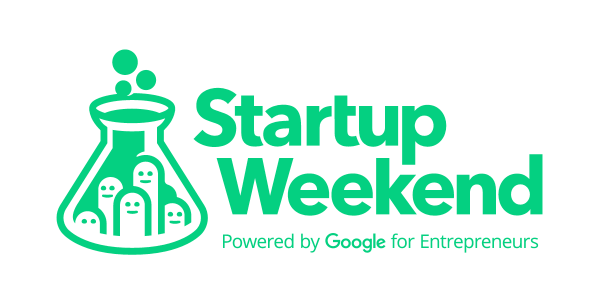 Startup gurus- it’s time to block out your calendars for this weekend’s Entertainment for Social Change Startup Weekend! Bring your ideas from all different backgrounds, pitch ideas, and create teams to develop solutions to social issues. Some of Bay Area’s top mentors will be in attendance to add guidance to you and your co-founders. Then, you and your team will pitch your ideas to judges over the course of 54- hours. Don’t miss this incredible opportunity to network, connect and learn with talented influencers from around the Bay Area! This is your chance to be a part of/be the start of Silicon Valley’s next big venture! You can register for this event here. 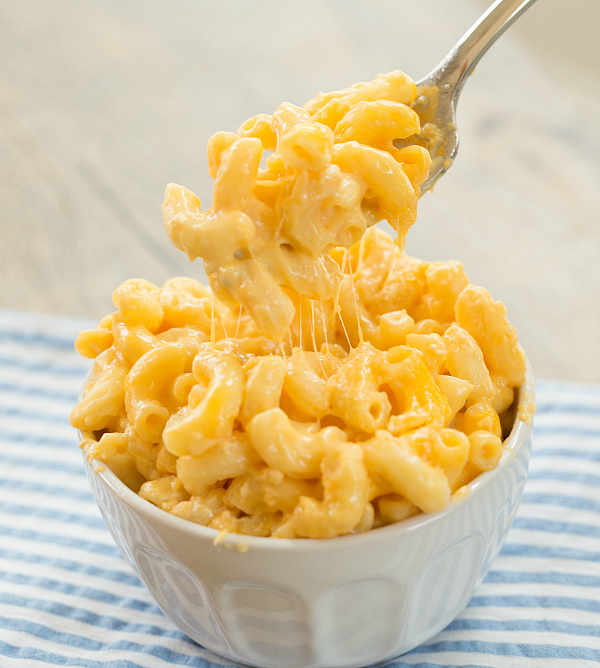 Is there really a better way to celebrate the weekend than by consuming endless amounts of Mac and Cheese? This is one of those awesome SF weekend events that has a line up of amazing food! There are over 10 mind blowing mac and cheese food trucks, ready to serve up deliciousness that will leave your taste buds amazed. Make sure to try as many as you can, as you will be able to vote for your fave! With only a $5 general admission, you’ll get free beer will be served as well as and free water all day long! Looking to make the most out of this event? Upgrade your ticket to the Big Cheese Passport for just $20 in advance ($25 at the door) and indulge in 4 heaping mac and cheese samples from any vendor! You don’t want to miss out on this oh so cheesy event! Nothing screams summer quite like kites! The Berkeley Kite Festival this weekend allows fun for all ages (or something similar), so if you’re thinking you are too old for kites…think again! This festival features soaring kites the size of houses soaring in the sky, free kite flying lessons, and tons of great food and drinks to indulge in. This fun, free festival is the perfect way to spend your last weekend of July! Ready for some all night colorful fun? Then this is the party for you! 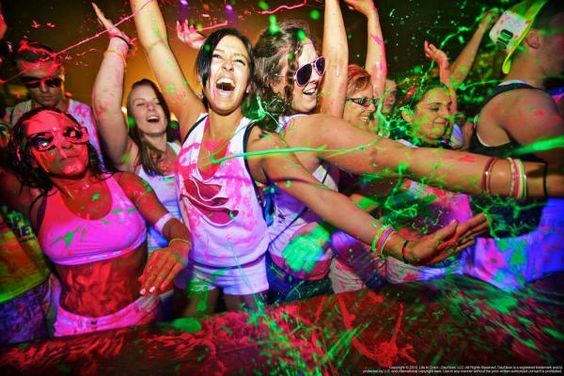 This Color Splash event will be full of colorful paint blast, lasers, awesome lighting, confetti canons, and large visual LED panels. There will also be a live body painting showcase, plus go-go dancers in full body paint! Buy tickets to this one of a kind party here. Calling all SF wine lovers! This Friday, The Ivy Society and Three Day Rule are teaming up for one epic summer wine night at Eristavi Winery. 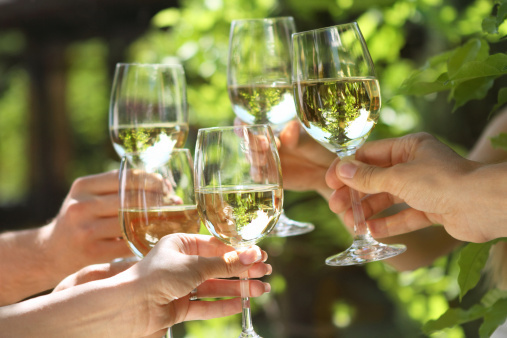 Unwind from your work week with this luxurious wine event where complimentary bread and cheese boards will also be served to help you fully enjoy the amazing wines. Plus, this event is offering its very own Lyft code to ensure you get to and from the event safely! Use the code: LYFT2SUMMERWINE for 20% off your rides to and from the event. You can purchase tickets for the event here. So grab your fav pals and enjoy these wonderful SF Weekend events together! Going to any fun SF Weekend Events that we missed? Let us know in the comments below or on our Facebook and Twitter!